Instrumentation is defined as the art and science of measurement and control of process variables within a production or manufacturing area. An instrument is a device that measures a physical quantity such as flow, temperature, level, distance, angle, or pressure. Instruments may be as simple as direct reading thermometers or may be complex multi-variable process analyzers. 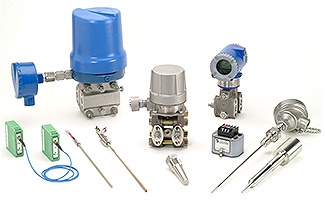 Instruments are often part of a control system in refineries, factories, and vehicles. 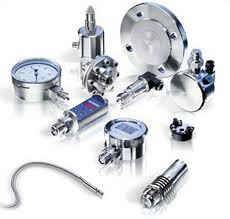 The control of processes is one of the main branches of applied instrumentation. 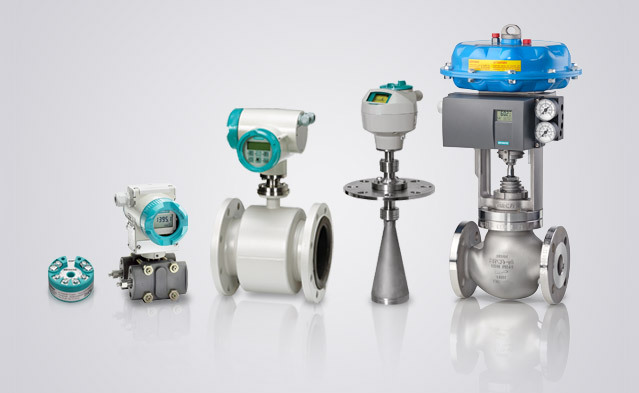 Instrumentation can also refer to handheld devices that measure some desired variable. Instruments attached to a control system may provide signals used to operate solenoids, valves, regulators, circuit breakers, or relays. These devices control a desired output variable, and provide either remote or automated control capabilities. These are often referred to as final control elements when controlled remotely or by a control system. A Transmitter is a device that produces an output signal, often in the form of a 4–20 mA electrical current signal, although many other options using voltage, frequency, pressure, or ethernet are possible. This signal can be used for informational purposes, or it can be sent to a PLC, DCS,SCADA system, or other type of computerized controller, where it can be interpreted into readable values and used to control other devices and processes in the system. MKC procure the required instruments as per customer requirements and specifications, we start calibrating them on site after hooking up the devices, testing and commissioning with highest standards and safety procedures.